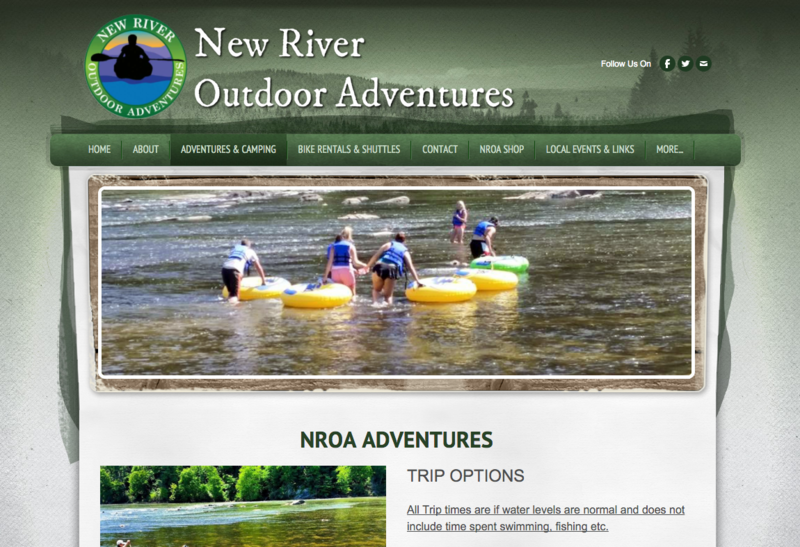 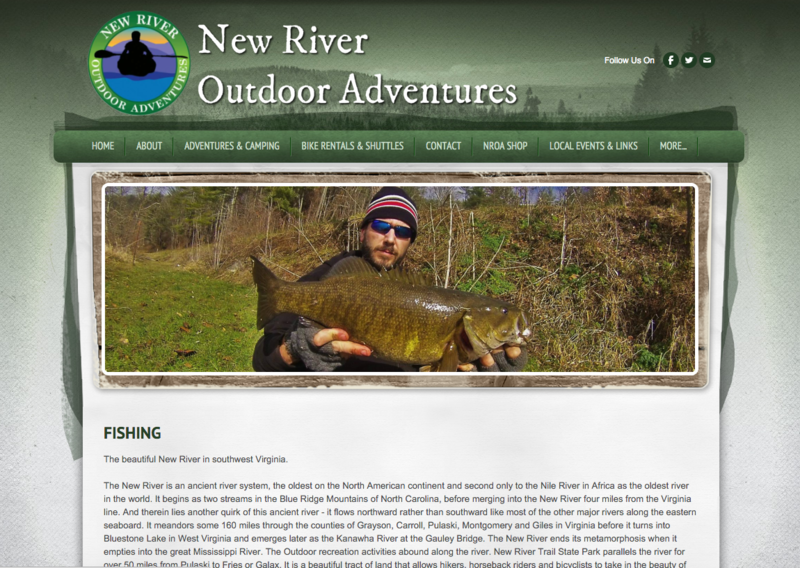 New River Outdoor Adventures (NROA) just opened their doors in May of 2015, and they were working diligently on their new site through Weebly. 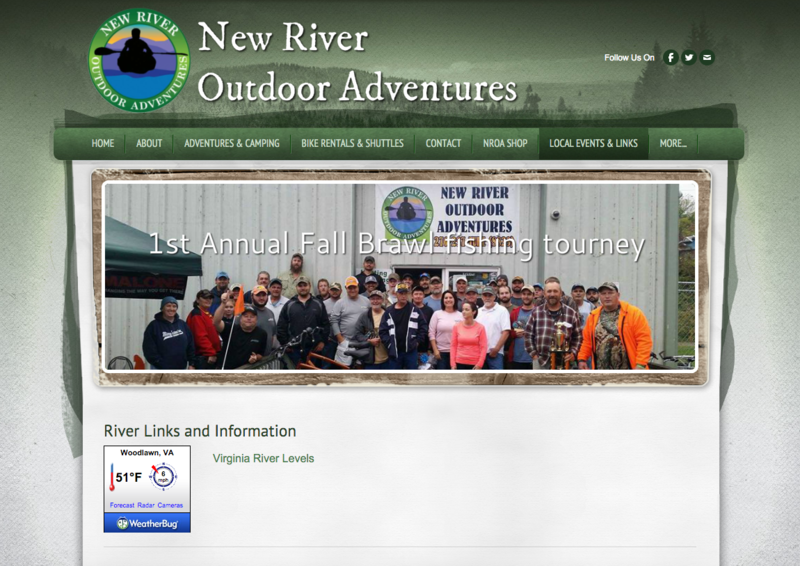 They were so focused on getting everything set up that they didn’t quite have the time to get the site up and running, so that’s where we rushed in to help. 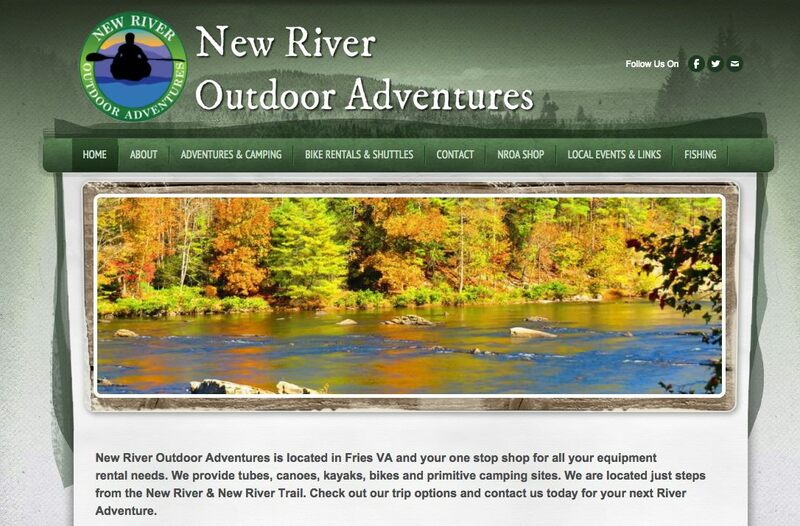 We also go the opportunity to help them design and print a rack card for their business. 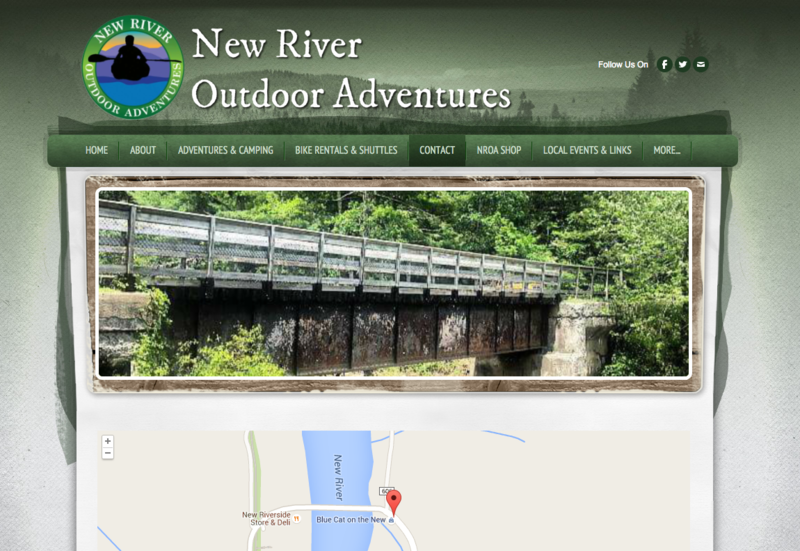 You can see that here.